Memorable Moment: Asking my friend to deliver my little guy! 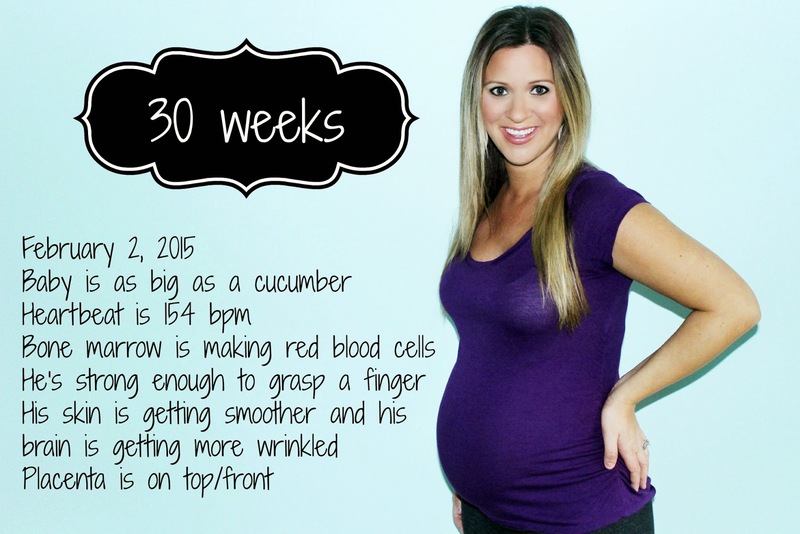 How are you 30 weeks already! Gah this pregnancy has flown by it seems (for me at least, ha)! You are having Andrea deliver baby #2?? That's so great!! I can't wait to see this precious peanut soon!!! You look great! I'm with you about the heartburn, I really don't like taking anything but it's pretty out of control. Our nursery was painted this week too, doesn't it feel nice to have at least some of it done? This time seriously has flown and you look GREAT! ohhh man....how I remember the baby in the ribs oh so well!!! That junk hurts. This is going by so quickly, you look great. You look great girl! I remember those "baby in ribs" days well - no fun at all!